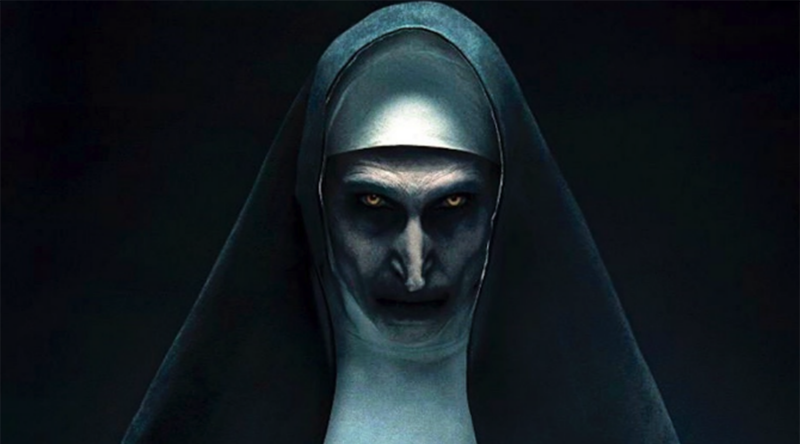 modmove | Check out the crazy prank video for The Nun! Check out the crazy prank video for The Nun! Roadshow Films invited members of the public to its offices under the guise of testing a VR experience for the “The Nun,” currently in Australian cinemas, from Warner Bros. Pictures and New Line Cinema. Watch the trailer for the upcoming biopic of Adam Cullen – Acute Misfortune! Watch the trailer for the hotly anticipated film 2040! Watch the trailer for the highly anticipated film Ride Like A Girl! Watch the creepy trailer for Annabelle Comes Home!